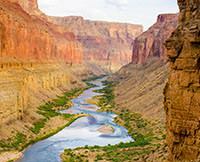 This rafting trip was the best way to see the Grand Canyon, a truly amazing natural wonder. Our Western River guides were the best. 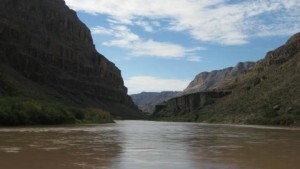 Fun, informative, efficient, prepared delicious meals and made the rafting experience exhilarating. Sleeping under the stars was a first for me and a wonderful experience and the full moon really made it spectacular. It was the perfect vacation.